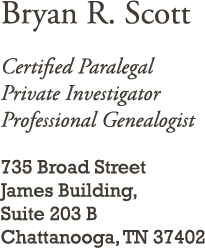 Are you an attorney needing paralegal, process server, or investigative services? 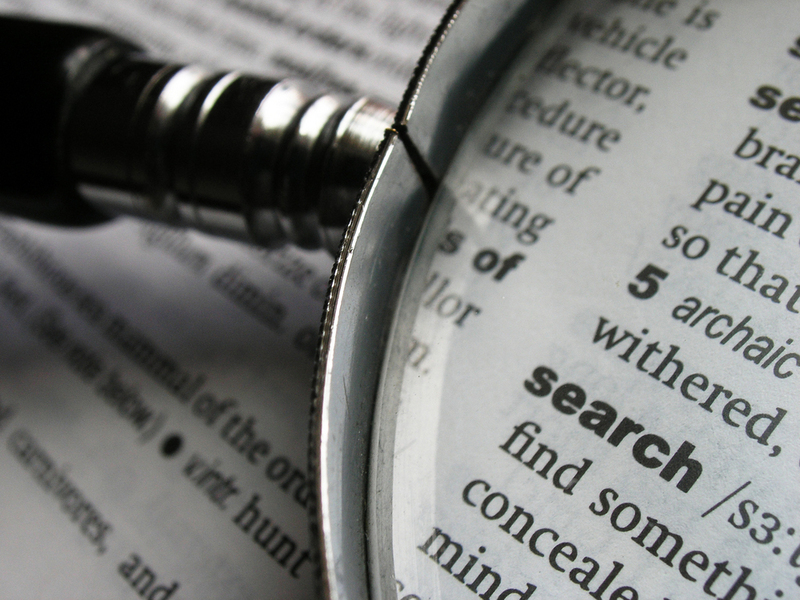 Are you searching for a lost love, missing relatives, or old friends? 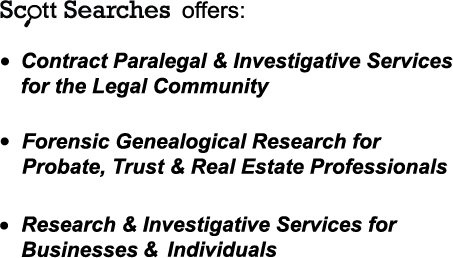 Do you need a public records search or specialized research & information services?